Protesters of Texas' fetal remains rule gather outside the governor's mansion on Jan. 6, 2017. Texas’ second attempt to require health providers to bury or cremate fetal remains has been temporarily thwarted by a federal judge. Ezra's ruling echoes a case from 2016 where reproductive rights groups sued to stop the Health and Human Services Commission from implementing a similar fetal burial rule. During the multi-day court hearing at the time, state attorneys said the rule was designed to provide aborted or miscarried fetuses a better resting place than a landfill. They also argued that there would be no cost for patients to worry about and only miniscule costs for providers. The state also said that there were multiple groups willing to help with costs. Nancy Northup, president and CEO of the Center for Reproductive Rights, which sued on behalf of Whole Woman's Health, said in a news release that the Monday ruling "reaffirms that the courts will enforce the law and block burdensome restrictions on health care providers and the women they serve." "The Center for Reproductive Rights has taken Texas to court before and won, and we’ll take Texas to court again to challenge any laws that rob women of their constitutionally-protected rights," Northup said. During previous public hearings, Texas Department of State Health Services officials heard stories of abortions, miscarriages, and general grief over losing a baby. 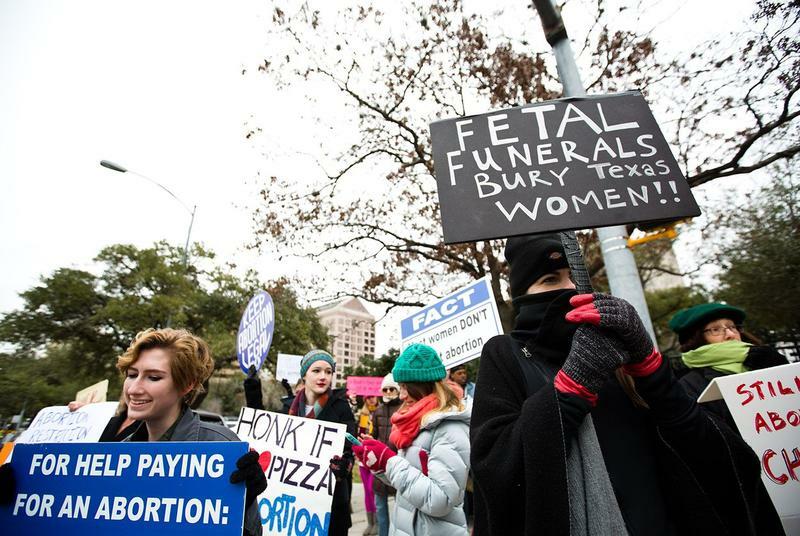 While anti-abortion groups argued that the rule was a means to bring human dignity to the fetuses, reproductive rights advocates said it was another way for Texas to punish women who chose an abortion, saying the cost of the burials would be passed on to patients, making abortions harder to obtain for low-income Texans. 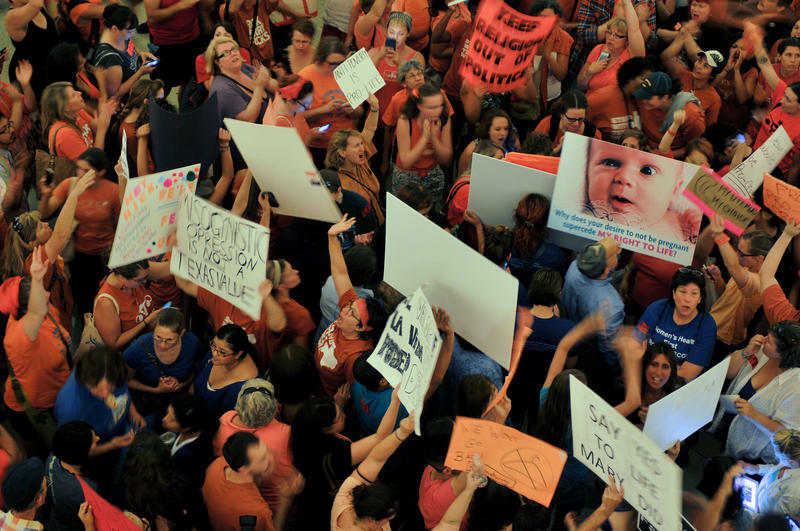 This isn’t the first time reproductive rights groups have taken Texas to court over SB 8. During the summer, the Center for Reproductive Rights and Planned Parenthood sued the state over another provision in the bill that outlawed dilation and evacuation abortions unless the fetus is deceased. In that procedure, a doctor uses surgical instruments to grasp and remove pieces of fetal tissue. A federal judge struck down that provision in November. Attorney General Ken Paxton said in a news release that his office would continue fighting for the fetal remains rule. Texas Health Officials Hold Public Hearing On Fetal Burial Law – Again. 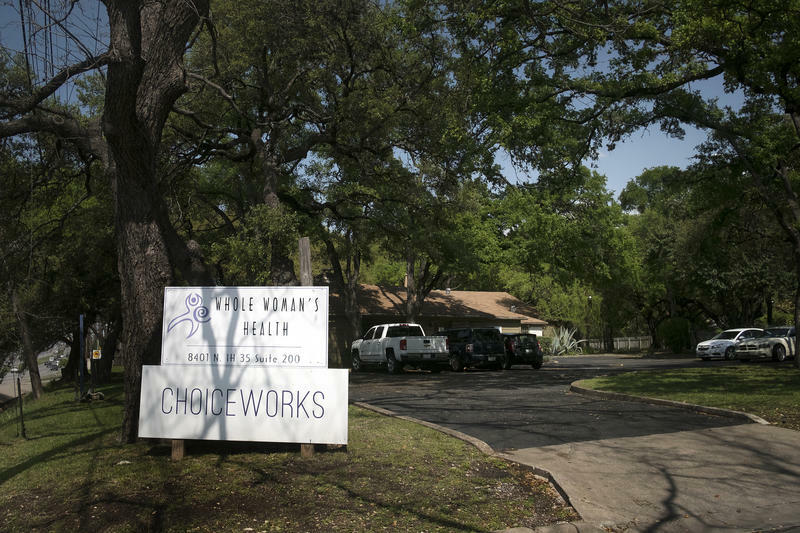 Texas health officials held a public hearing today about a rule requiring health care facilities to bury or cremate fetal remains from abortions and miscarriages. The provision was part of Senate Bill 8, an omnibus abortion bill that the Legislature passed during the special session over the summer.